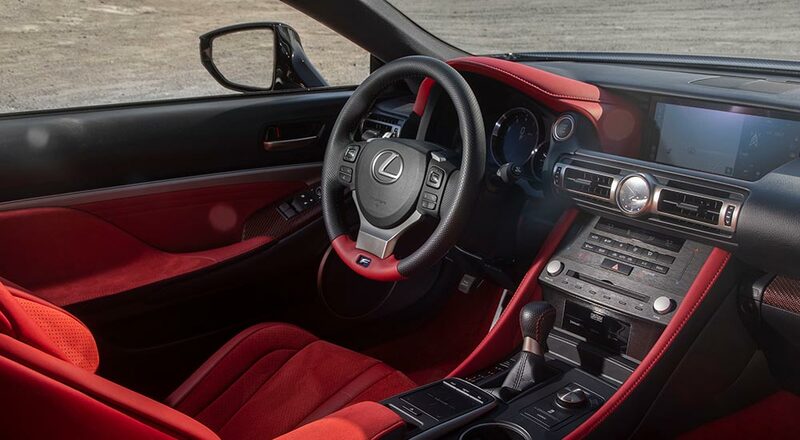 Reviews are starting to trickle in for the limited-production Lexus RC F Track Edition, let’s take a look at the first impressions. It’s unfortunate. 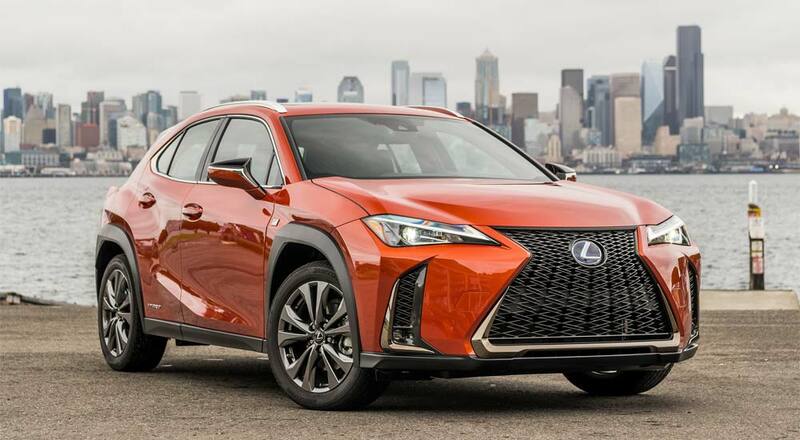 Lexus can do better. It’s not, despite what its name implies, a no-compromise track car like a 911 GT3 RS or the late, great Camaro Z28. But it will tingle your frontal lobe in many of the same ways. 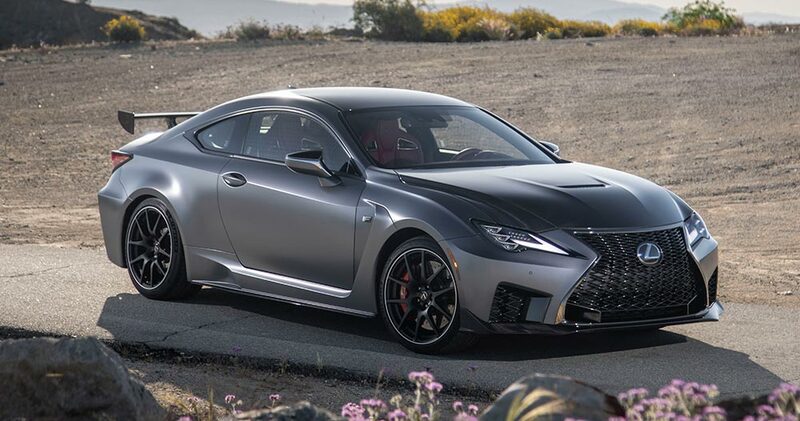 …In all, the RC F Track Edition feels like it belongs on track as much as any other luxury sport coupe in its price range, and that’s quite a compliment, considering it shares space with the BMW M4 Competition and AMG C63 S.
Lexus USA has announced that the RC F Track Edition will start at $96,650 and will be limited to 50 units country-wide for the 2020 model year. 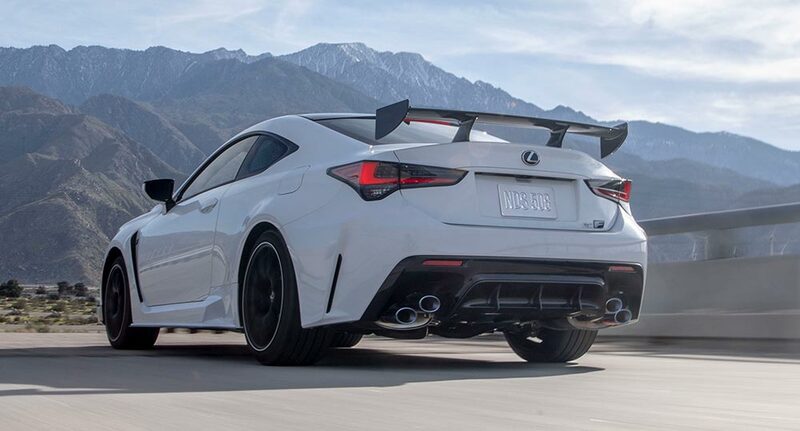 This $32,000 upgrade over the standard RC F adds a number of features to the coupe, including a carbon fiber hood, roof, and rear wing, reduced weight, Brembo carbon ceramic brakes, 19-inch BBS forged alloy wheels and a titanium exhaust. Please note, all percentages are calculated by the Daily Sales Rate (DSR), which takes into account the number of days in the month that dealerships could sell cars. March 2019 had 27 selling days, March 2018 had 28 selling days. 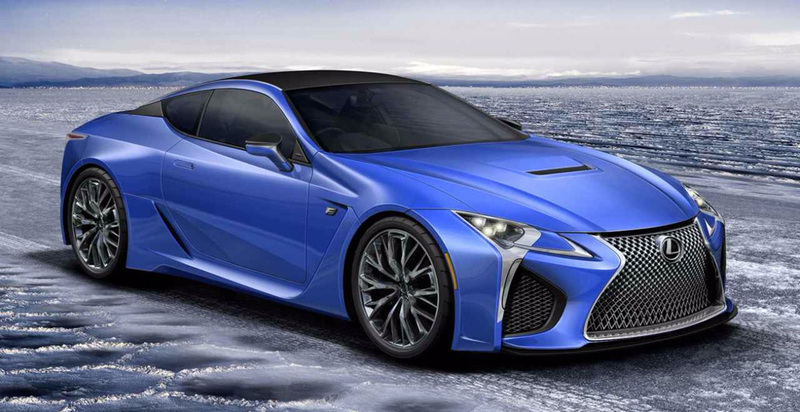 The 2019 Lexus RC and 2020 Lexus RC F are now available in dealerships nationwide, and a limited supply of the RC F Track Edition will be available starting in April, 2019.